Aboitizland, a Cebuano homegrown Residential and Commercial Communities Developer will kick off next year HANAYA, an Aboitizland Resort-style Condominium Community in Canduman Mandue City. 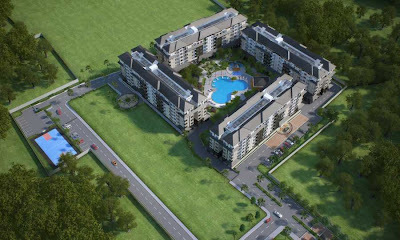 Aboitizland's Hanaya is a mid-rise condominium community with a uniquely 70% Open space for occupants to play in which means, a huge space is given to families living in Hanaya. Hanaya Condominium is accessible from Talamban, Cebu City and Mandaue City. Hanaya of Aboitizland is a property with the ideal location to those families with children study at nearby schools, Ateneo de Cebu (Sacred Heart), Cebu International School and Maria Montessori International School. Aboitizland Future Projects in Cebu includes Aboitizland SDK Property that will be soon to rise at Subangdaku Mandaue City just a close vicinity to Aboitiz Soccer Field next to SM Hypermarket (Makro before) and a SM Savemore Supermarket also to rise in Pueblo Verde Basak Lapu-Lapu City on top of current supermarket at Pueblo Verde Robinsons Supermarket Pueblo Verde and office space iMEZ. 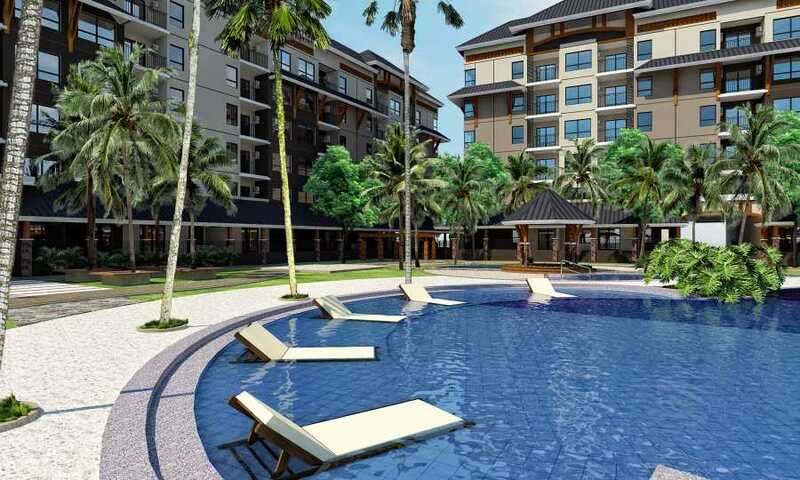 0 comments: on "Aboitizland's Hanaya a Mid-rise resort furnished Condo in Mandaue City"